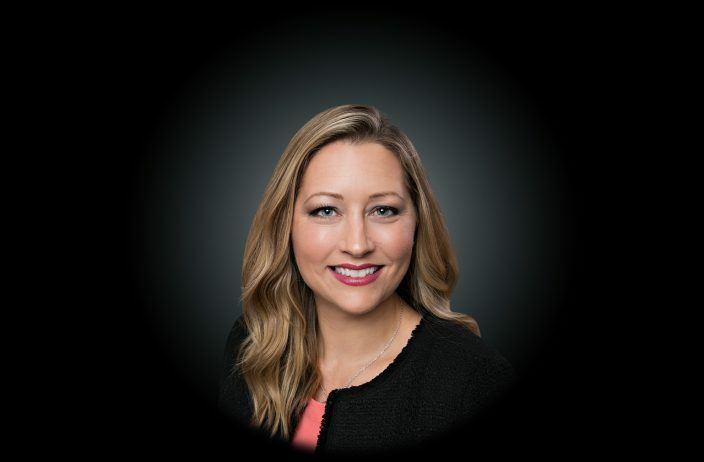 Amelia Hallenberg Beard is an associate attorney with McCalla Raymer Leibert Pierce, LLC. With over 15 years of experience in the real estate industry, Ms. Hallenberg’ s practice focuses on real estate transactions, litigation, state planning and business establishment. Prior to becoming an attorney, Amelia worked in mortgage servicing and origination with J.P. Morgan Chase, Inc. and SunTrust Mortgage, Inc. She is serving her second term as President of the Walton County Bar and sits on both the Voluntary Bar Liaison Committee and Grievance Committee 1B for The Florida Bar. In addition to this, she volunteers as an attorney ad litem for children in Walton County, Florida. Co-Author: Putting Parole Back on the Table: An Efficiency Approach to Georgia’s Aging Prison Population, Co-Authored with Millard Ramsey, 1 THE JOHN MARSHALL LAW JOURNAL 279 (2008).